Don’t be surprised or think its faked out…. 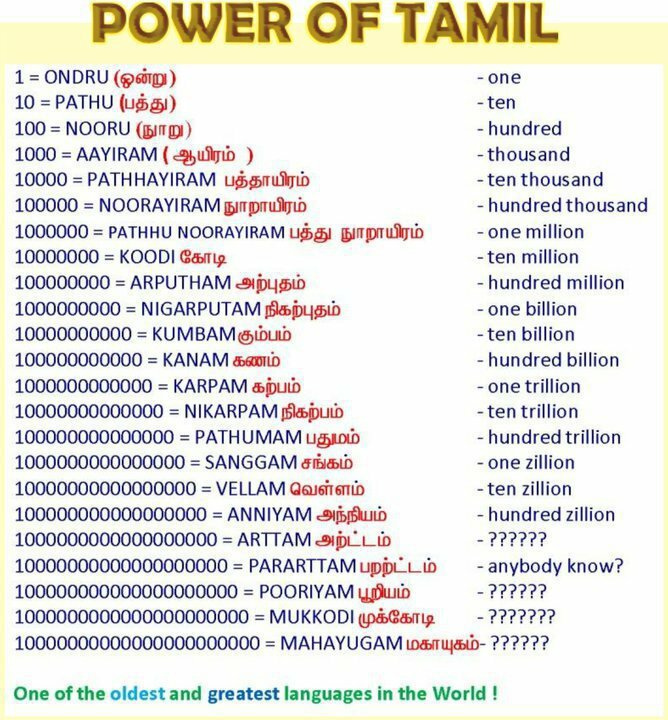 In Tamil we do use all those words and figures…..! !